Strong demand for NEW LAUNCHES now, but Resale Market will see a bounc. After a slowndown for a while, Singapore real estate's mood of both private and public housing resales segment has picking up again from the same time last year with the stability in transacted prices. 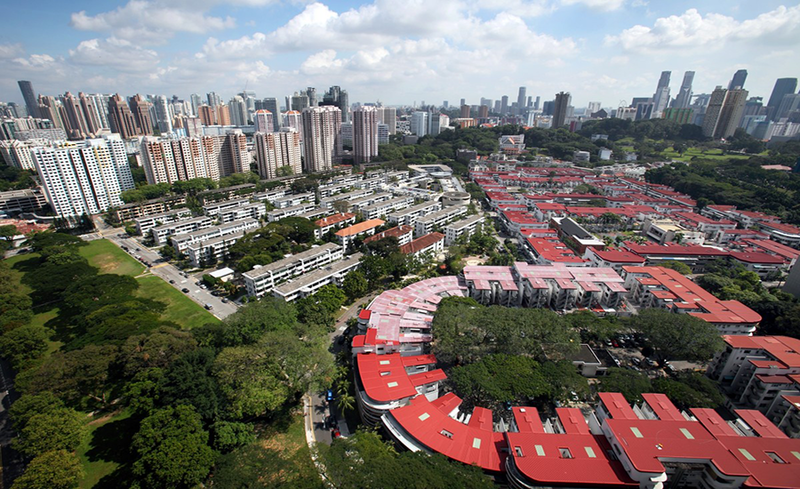 As reported by the Urban Redevelopment Authority (URA), the growth of private property resales sector has continued to cool with the rise up to 20.8 per cent from the same period last year in the first 11 months of this year with 5,510 apartments have taken up. Public housing resales saw an expectation for 10 percent ahead of last year with 19000 transactions, said PropNex Realty. Because the same decline in Price occuring the whole last year, the consolidation of the present price shows that the property market can not go well much more even though all cooling measures take effect. In generall, there is a slight decrease in Resale prices of non-landed properties at 1.2 per cent in the 11 months to Nov 30 that is more moderate than 4 per cent over last year. However, according to professional analysists, resales price will tend to fall well through next year and as a result, serious buyers and investors is coming back Resale Market, "probably seeing value for money after waiting for two years for prices to crash, and they did not." reported Savills research head Alan Cheong. HDB resale prices drop as well at 4 percent in comparison to 6 percent seen in the same time of last year. However, unlike private and public housing segment, their prices are expect to bounce off with the growth, at least, of 1 percent. due to, as Mr Ismail: "With increased transactions, there is no reason for prices to continue to slide." Strong attentions focus on new launchings in the Central Region and thr city fringe that come with unrivaled boons of location, architecture, design and the price affordable. 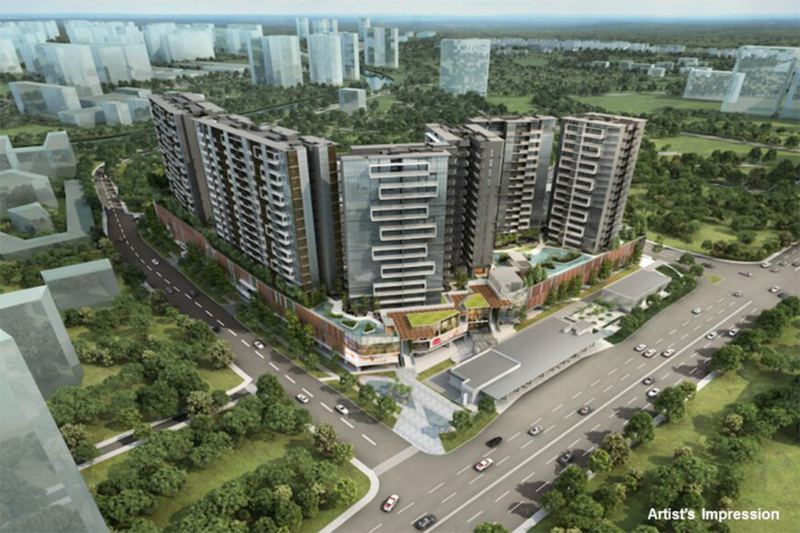 One of typical presentatives for above statement is Botanique at Bartley close to hot Bibidari Estate Area that draws unusually strong crowd for months and got two times keeping TOP 2 NEWS LAUNCHES IN SINGAPORE! This exquisite Condo admits prime location near Paya Lebar Commercial Hub, Defu Industrial Estate under the Industrial Redevelopment Programme (IRP) and Paya Lebar Airbase that is about to relocated. 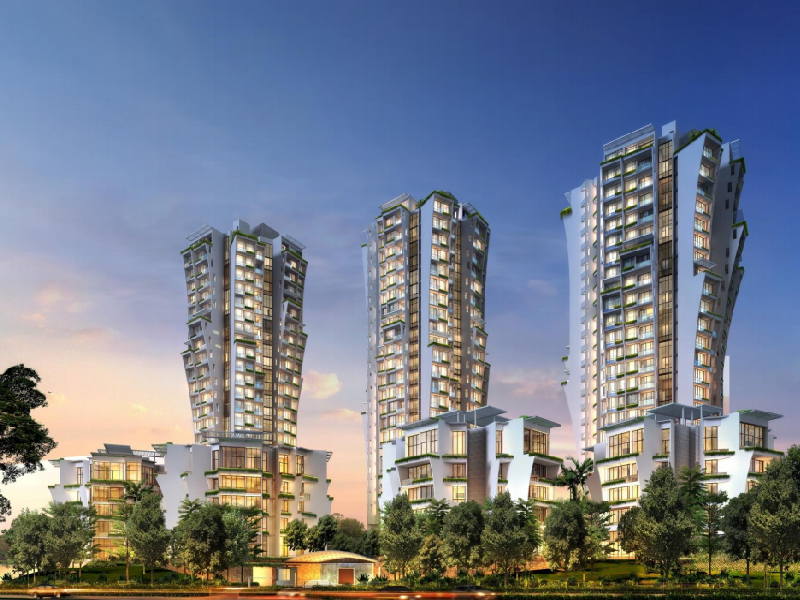 The surge in city fringe home Sales is also attributed to the Promising starting with 58 percent units sold out in the first launch of Thomson Impressions Condo @ Lorong Puntong. Most of two and three-bedders of the Condo were transacted at the average price at S$1,393 psf. 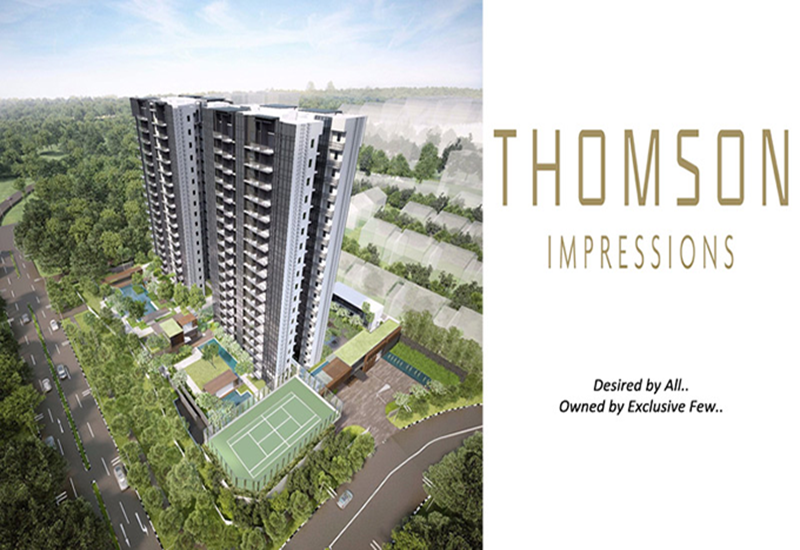 Thomson Impressions is accesible to Bright Hill MRT, Ai Tong Primary School, Singaspore Country Club. And one of development should be on the front row-seat of your check list is The Crest Condo by Wing Tai-Led consortium along Prince Charles Crescent. 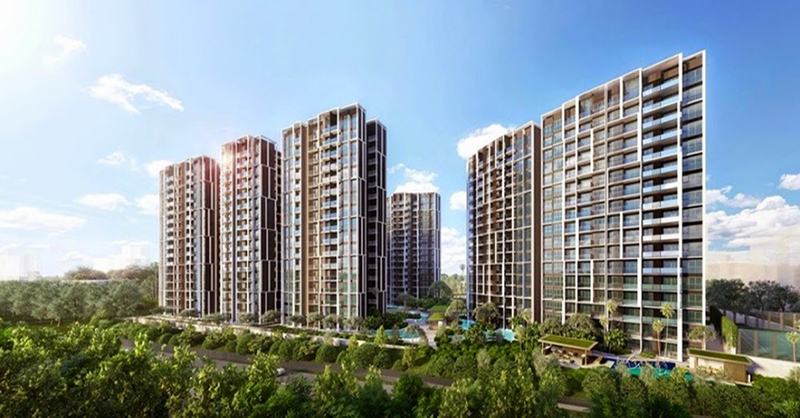 The Towers by the Meadow with exceptional curves, soar elegantly to offer spectacular views where all residents can enjoy seamless connections to Nature and Urban Centres. All units are sold at an attractive affordable price of $1,750-1,800 psf. 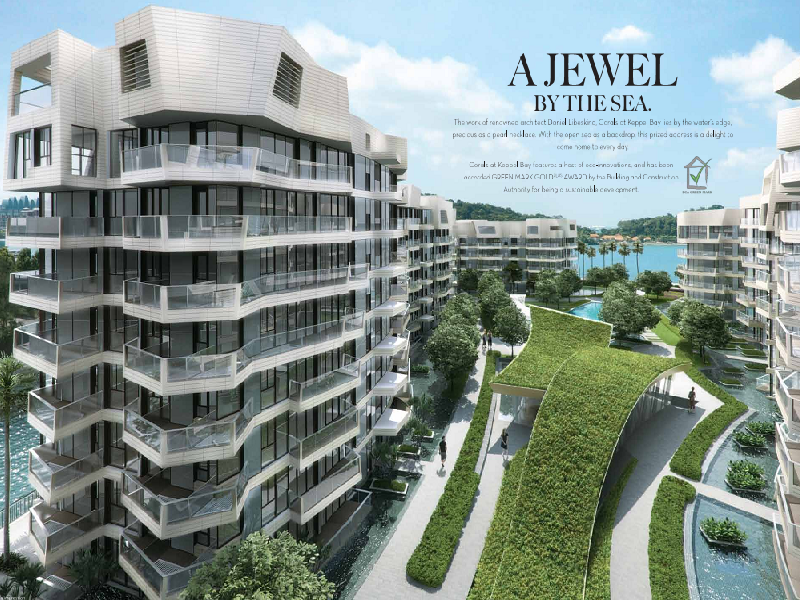 If you prefer an occupation in hot new launching recently, we can recommend you one of the most highly sought-after development in Potong Pasir that has made hot headlines last weekend with 75 percent launched units snapped up- The Poiz Residences. The like no-other Condo offers the hightlight among confused market with Iconic design of 3 residential zones: URBAN, SUITES, HABITAT and the close proximity of Potong Pasir MRT.